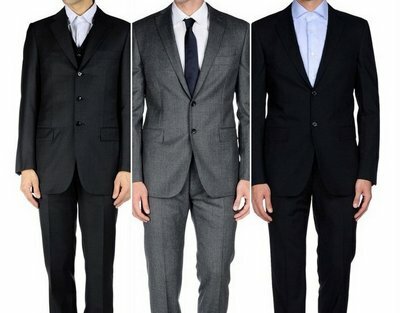 Mister Fine Menswear has over 30 years of experience in dressing elegant gentlemen. Our renewed store has the same mission of selling premium garments at an affordable price both for the office and for special ocassions. 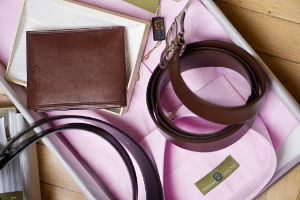 Our selection includes reknown Italian and German brands for the stylish men. 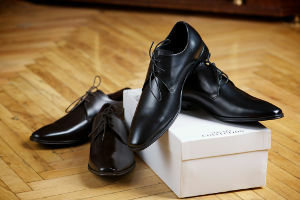 Please, visit our shop and we will gladly assist you to pick the perfect suit or the best fitting dress shoes. Alterations are also available for garments purchased in store. 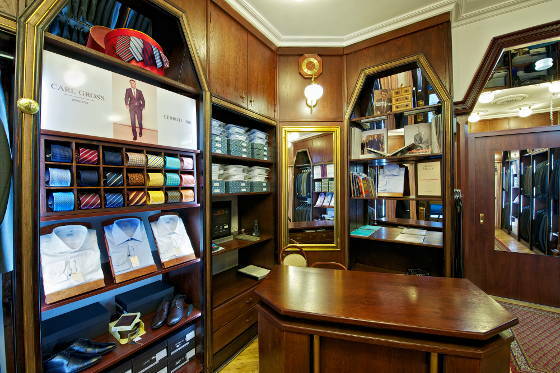 Our selection includes business suits, coats, shirts, footwear and other accessories under name brands like Carl Gross, Luciano Barbera, Valentino, Cerruti, Versace and others. Please visit our store for exceptional selection and prices. Powered by Mister Férfi Divatház - Copyright © 2019 ALL RIGHTS RESERVED.